Denny Jump (Bellevue, WA, United States) on 4 April 2017 in Plant & Nature. As I posted this image, the thought occurred to me that the tree branch could be a freeway through pink heaven ....and a good song occurred to me reminding me of Aretha Franklin's hit song "Drivin' Down the Freeway of Love in a Pink Cadillac"
This is just gorgeous and sings of Spring all the way through. A nice choice of accompanying song too. 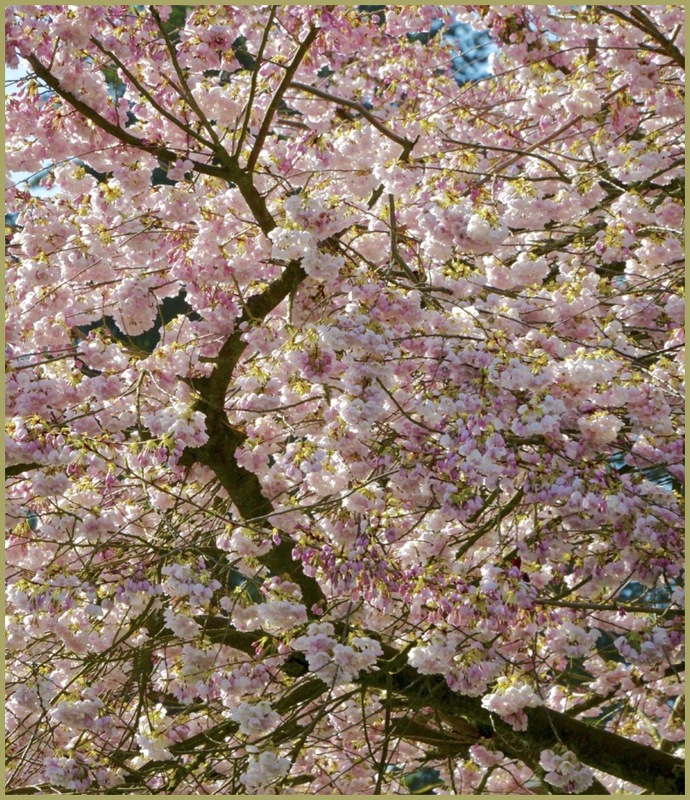 A glorious image and powerful thoughts to go with it . .
What a frame bursting with these beautiful cherry blossoms!! Great capture!